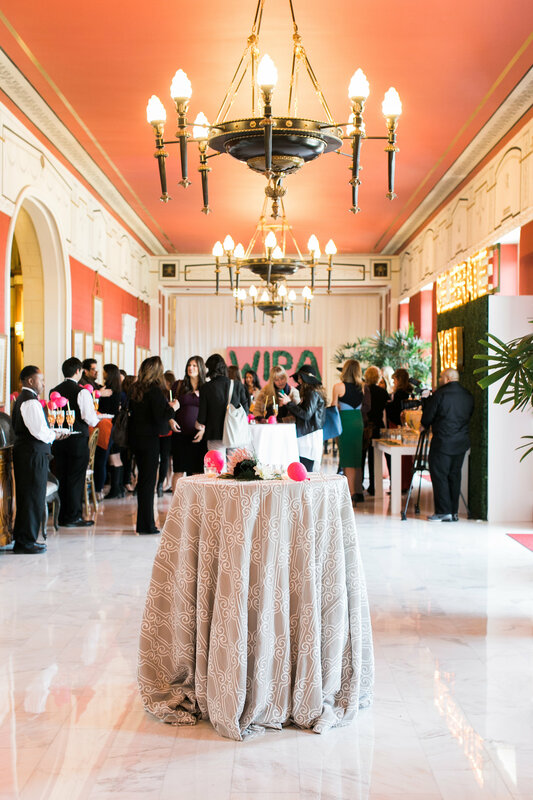 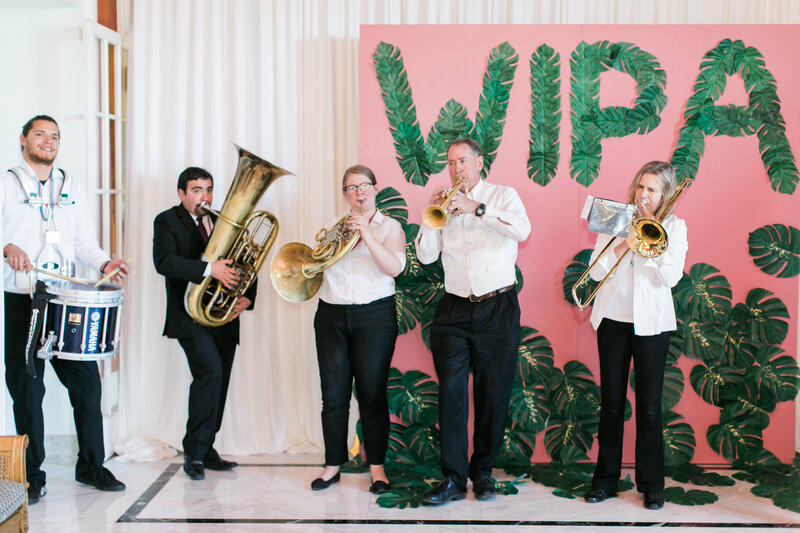 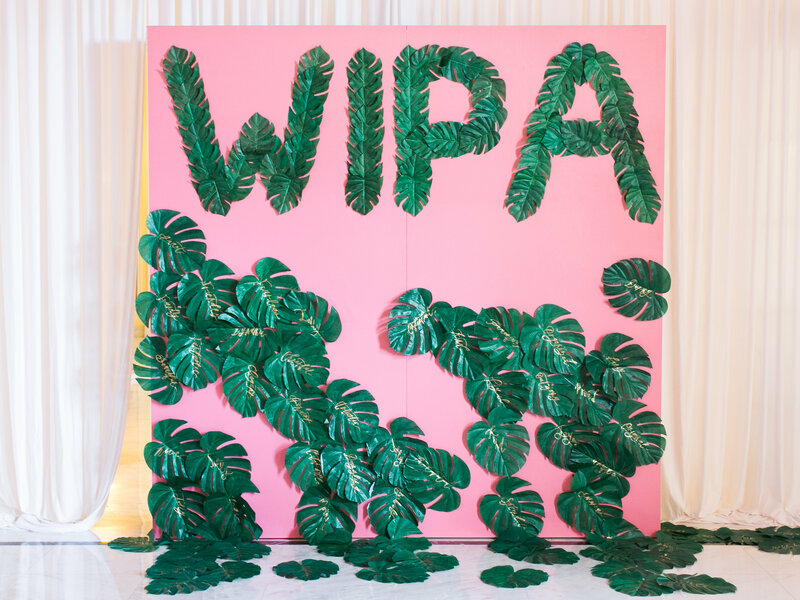 Earlier this month we were able to celebrate WIPA’s first-quarter event at The Broadmoor. 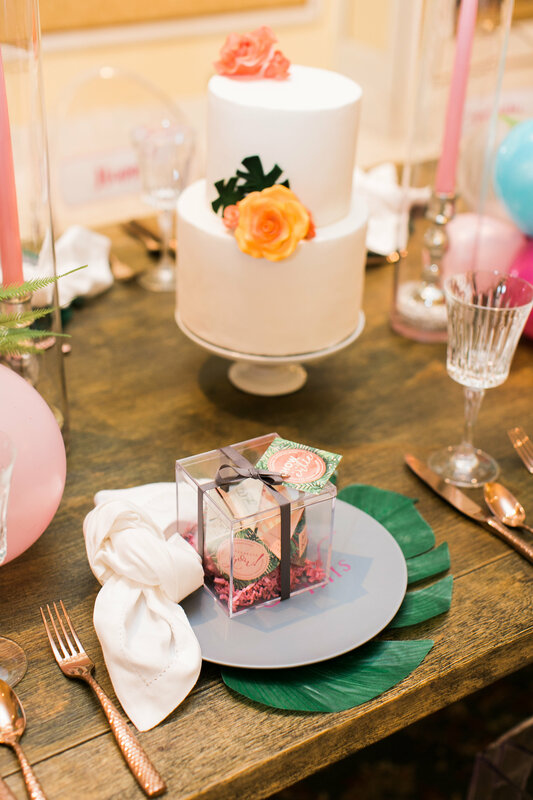 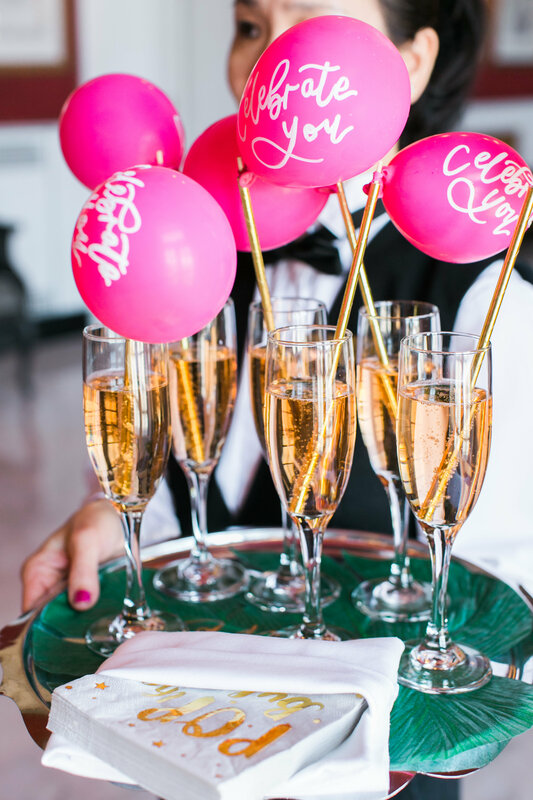 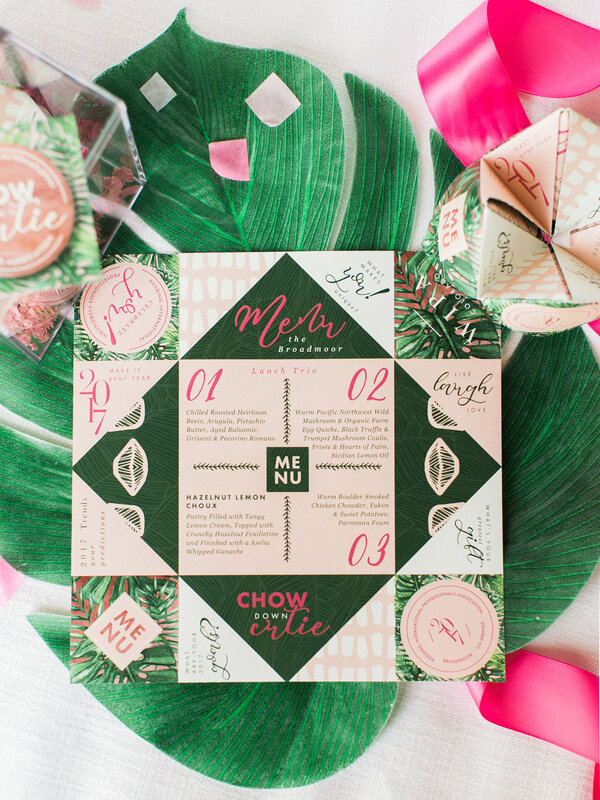 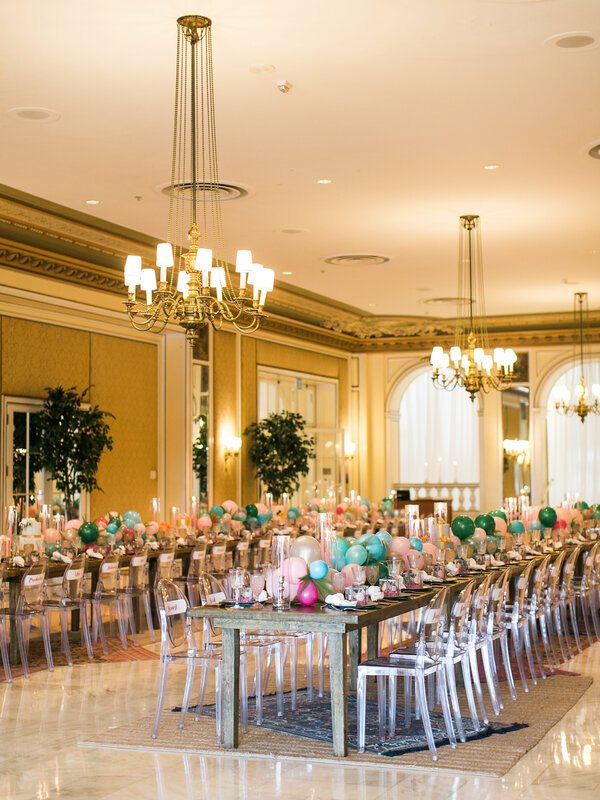 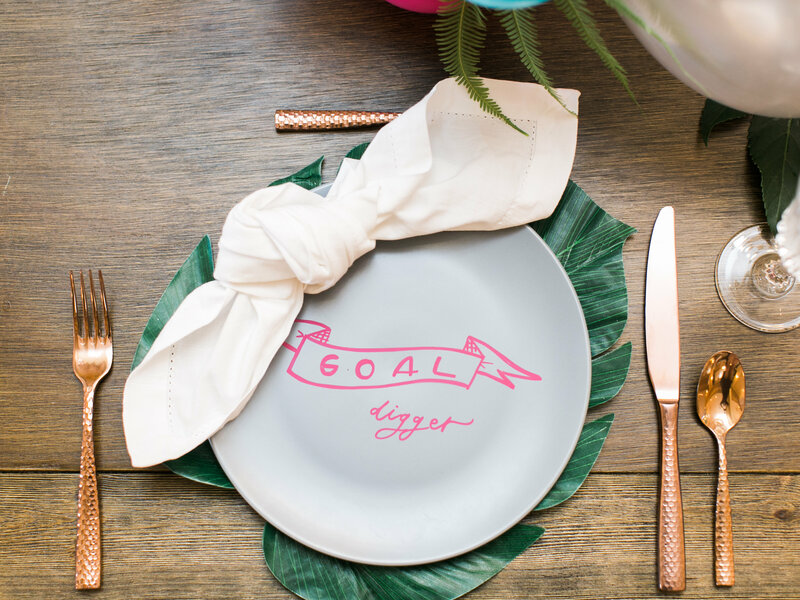 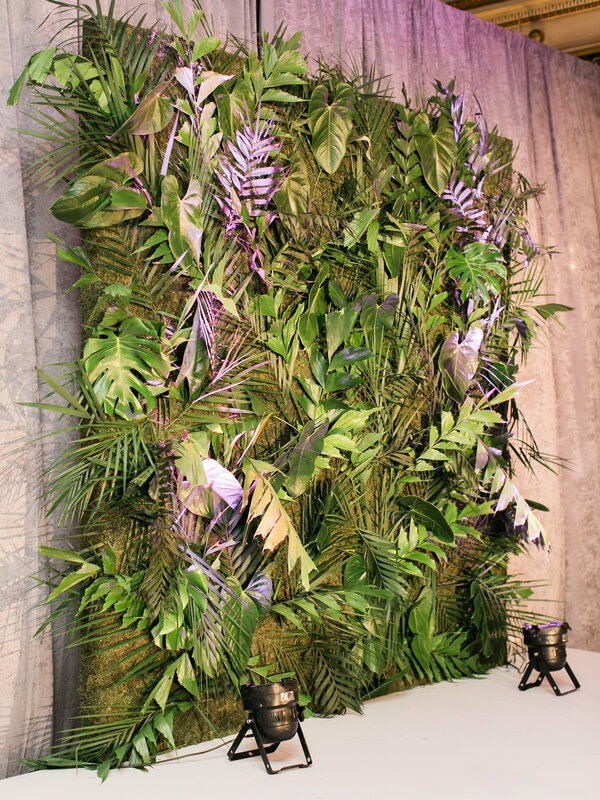 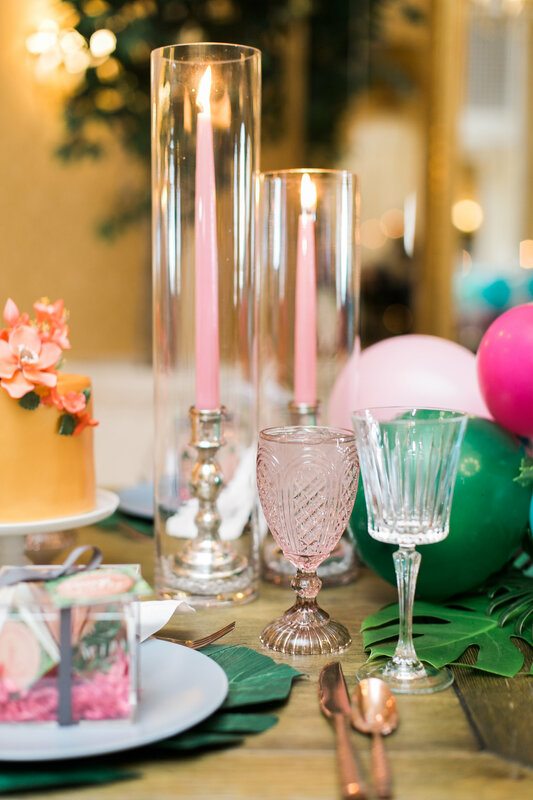 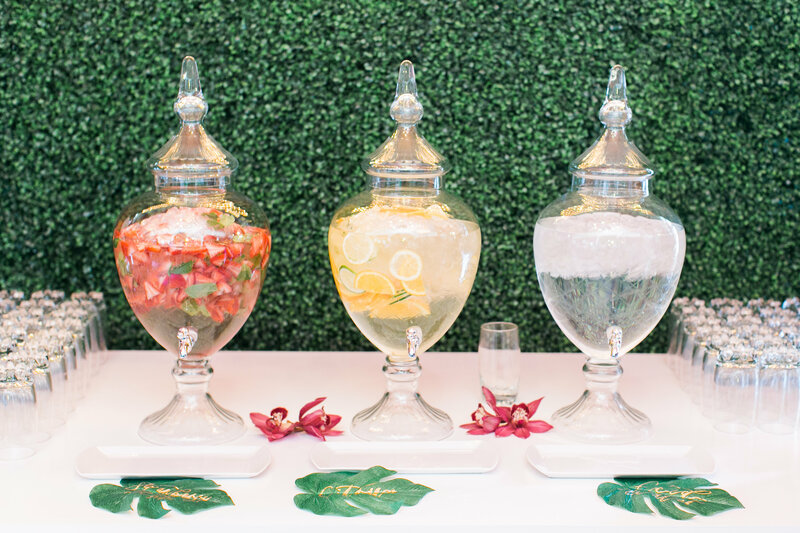 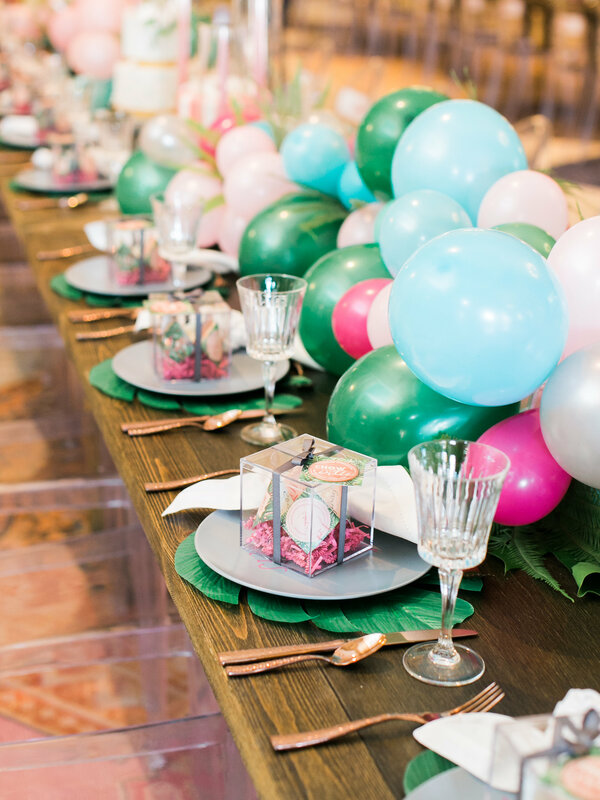 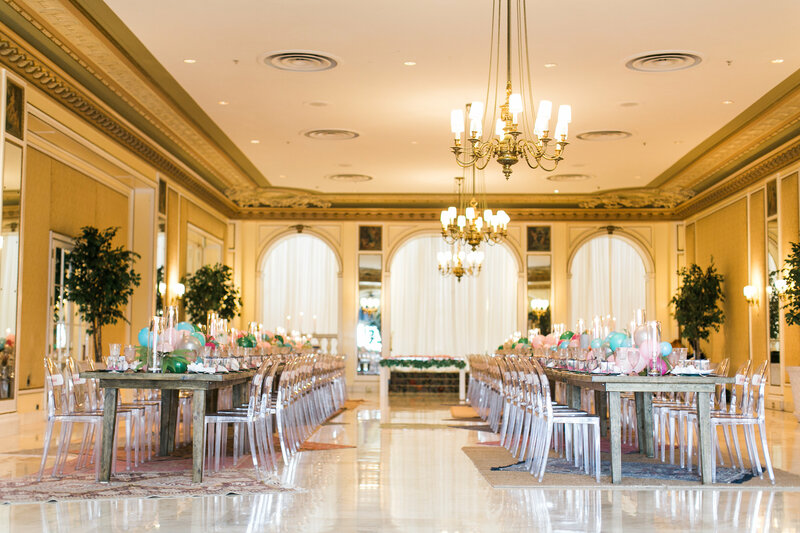 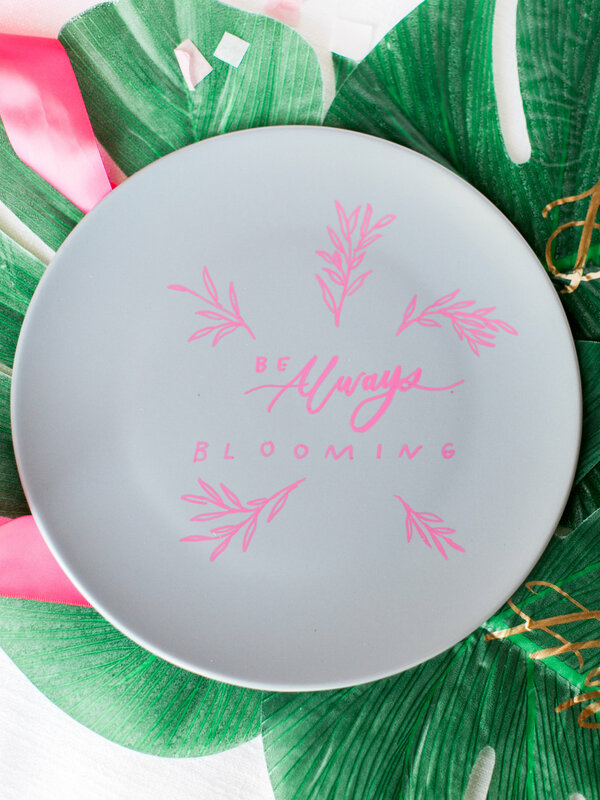 With other amazing vendors, we collaborated to create a feminine, tropical styled event. 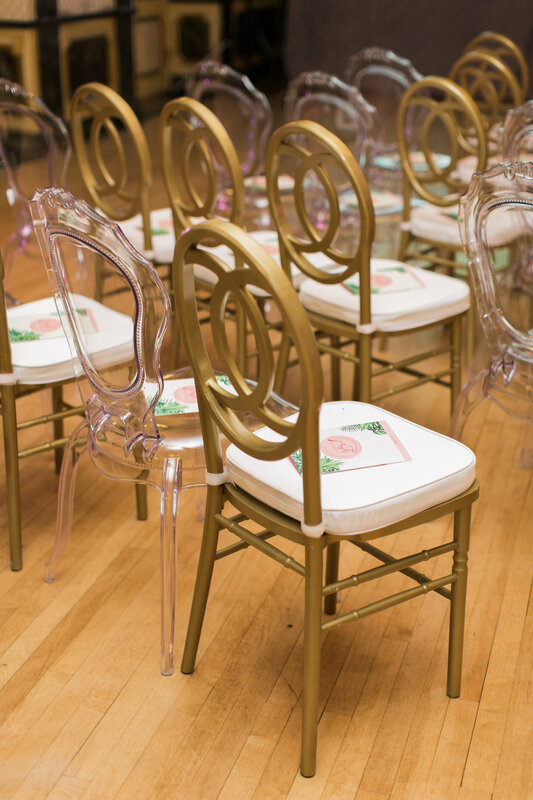 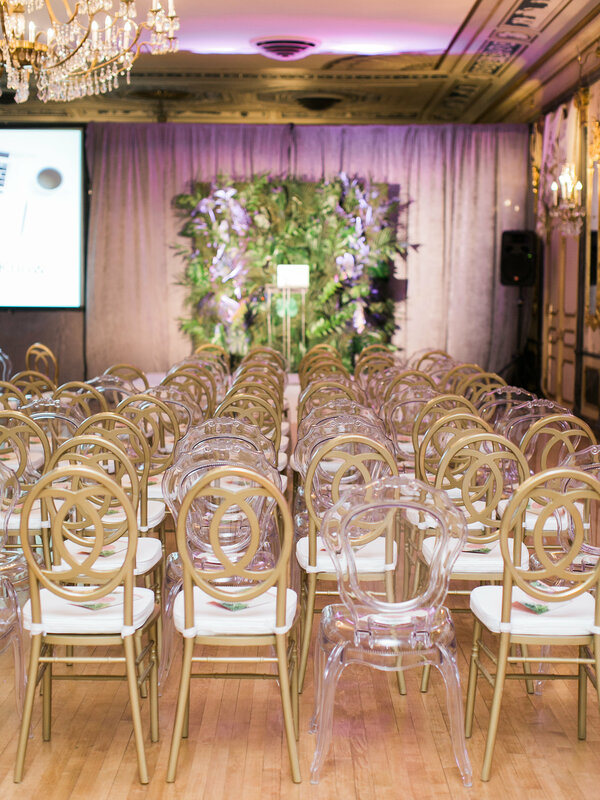 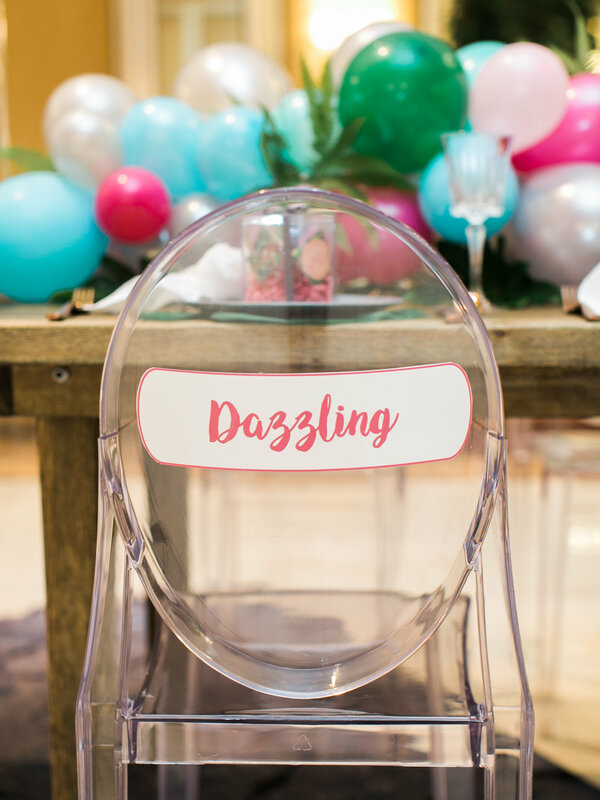 From our balloon center pieces, to tropical leaved wall, to chairs with empowering adjectives, to soft pink details, our rentals and florals helped make this event a statement piece for guests on International Women’s day. 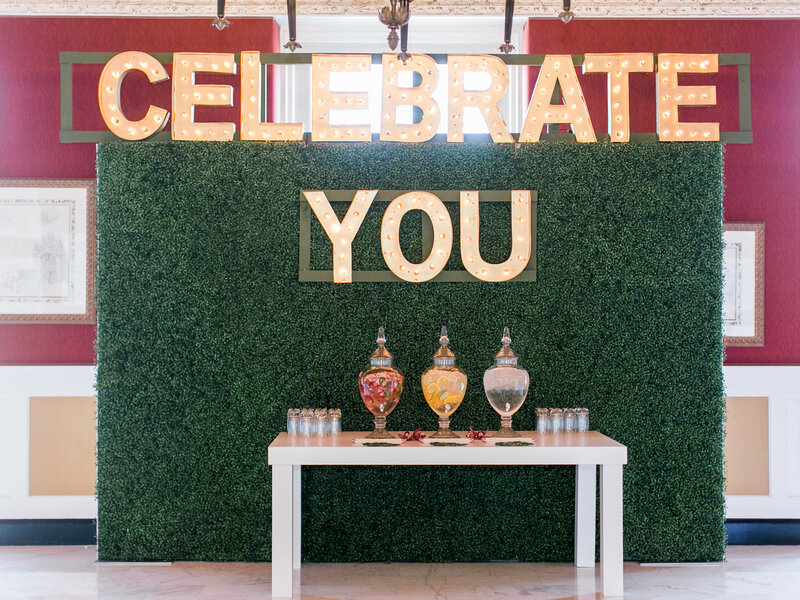 It was a fun day to celebrate with friends and colleagues. 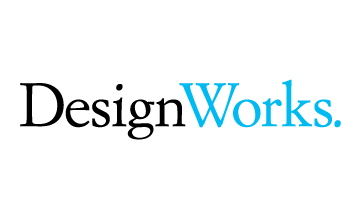 A big shout out to Samantha Roberts for an informative and fun talk on social media!